Don`t be limited to a single logo concept from an overpriced design firm. 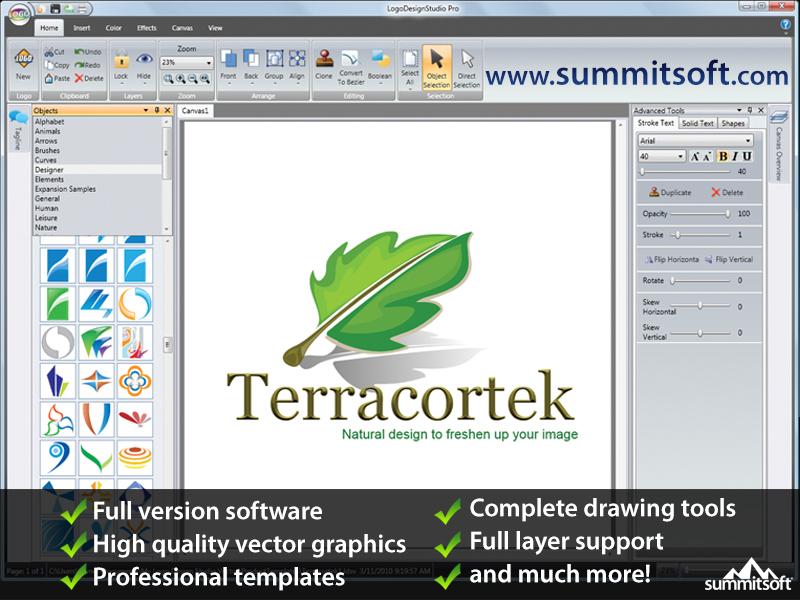 Get easy recognition of your name, image, symbol or trademark using the flexible tools of Logo Design Studio Pro, the #1 selling logo design software. Logo Design Studio includes 1,500+ pre-designed logo templates and 5,000+ logo objects to jumpstart your creativity. Quickly create your design from thousands of unique concepts and change it at any time without added cost. PCBrotherSoft Free Video to GIF Converter can help convert video files to animated GIF which can be used as avatar, screensaver, cool element on website and so on.